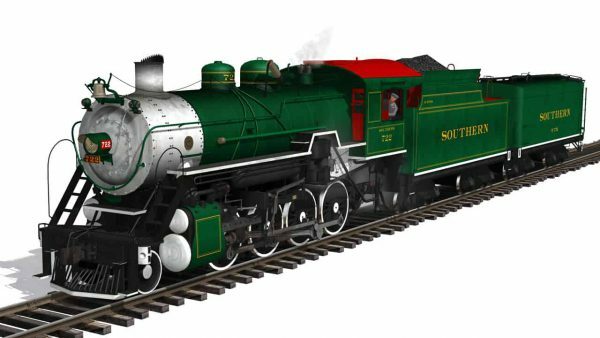 Locomotives 630 and 722 were part of the Southern Railways Ks Consolidation class. 630 was built in February of 1904 by Alco (Richmond Works), and 722 was built in September of 1904 by Baldwin. 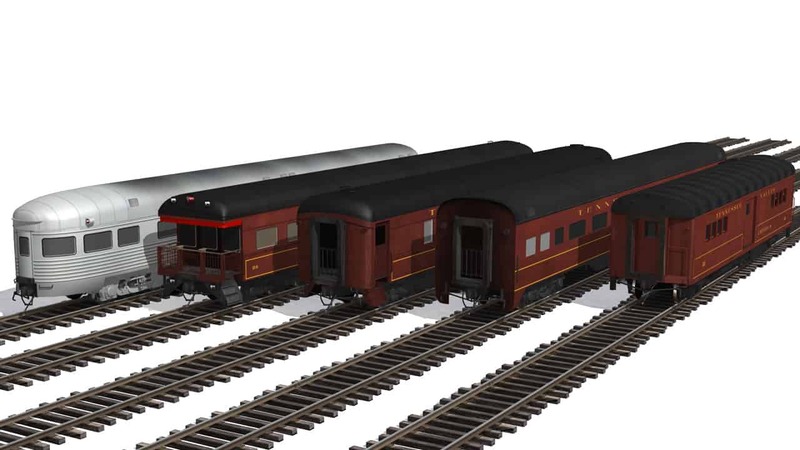 Although built by different locomotive works, both locomotives were relatively identical in design with the exception of a few cosmetic changes. They sat on (8) 56″ drivers, powered by 24×30 cylinders, and carried boiler pressures of 200psi, producing 46,700 lbs of tractive effort. 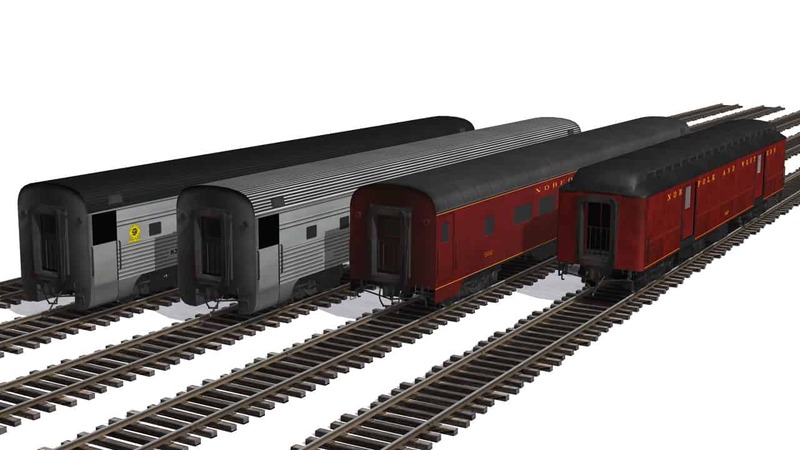 They were used on the Southern’s Murphy Branch between Murphy, NC and Asheville, NC. 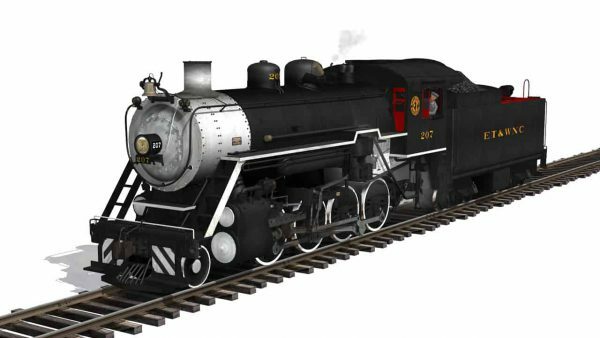 Both engines were retired in 1952 and were eventually sold to the ET&WNC and renumbered to 207 (630) and 208 (722). The ET&WNC utilized them until 1967 when they were sold back to the Southern Railway to become staples in the newly formed Southern Steam Program. 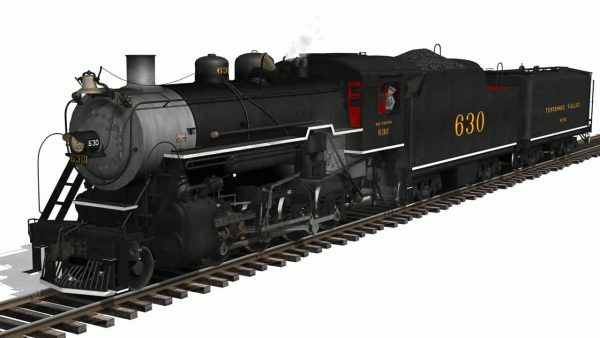 Receiving their old numbers again, 630 began pulling excursions in February of 1968, and 722 returned in July of 1970. 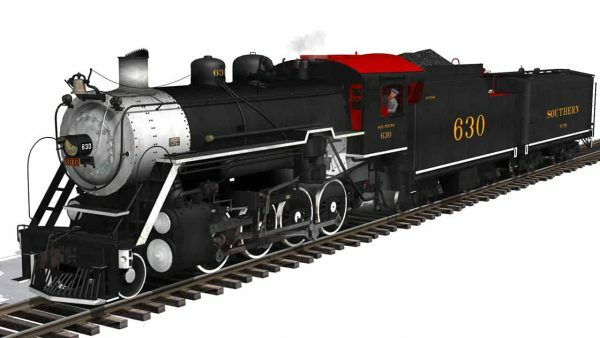 630 retained her black paint scheme, while 722 acquired the famed Southern Crescent Green scheme, matching fellow excursion engine 4501. Both engines were utilized fairly heavily until 1980 when they were loaned to the Tennessee Valley Railroad, having been replaced by larger locomotives CP 2839, T&P 610 and C&O 2716. 722 remained at the TVRM until 1992 when she was moved to Asheville, NC and put on display. 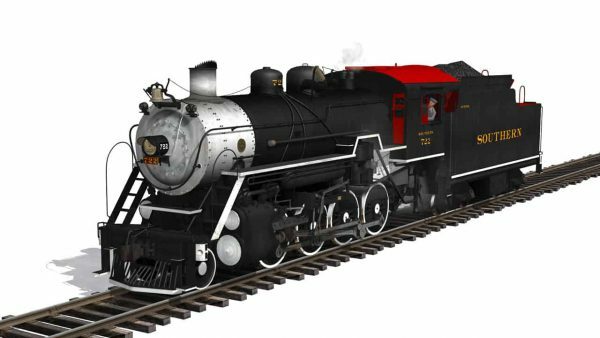 She was sold to the Great Smokey Mountains Railroad in 2000 and remains there awaiting a future restoration. 630 was donated to the TVRM in 1999 and remains there pulling excursions on the TVRM line. In 2011, 630 kicked off the new Norfolk Southern 21st Century Steam Program pulling mainline excursions over the NS system.